Spotify – YoungBoy Never Broke Again tops this week’s #DXHitList with his 4Loyalty EP cut “Permanent Scar” featuring Young Thug and Quando Rondo, followed by new music from Gucci Mane and Lil Baby. 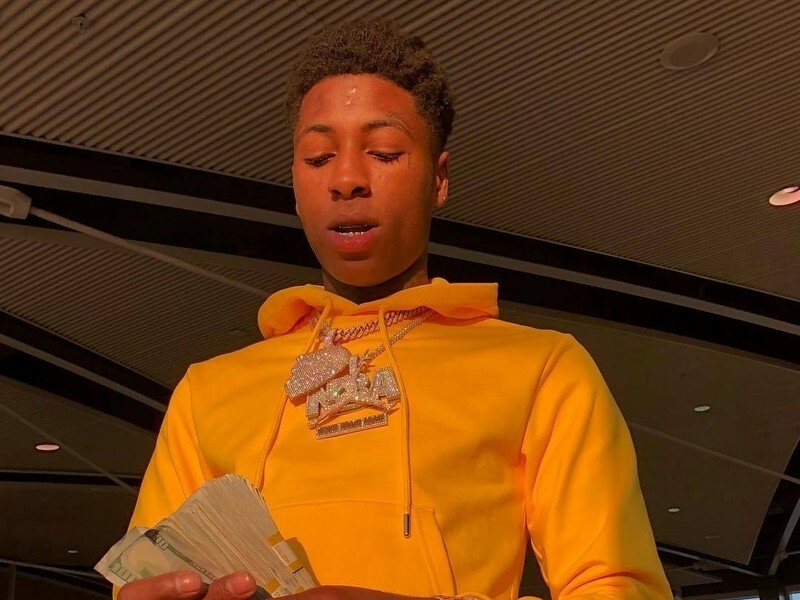 NBA YoungBoy rolled out a series of four EPs, each carrying four tracks and among the EPs released lies 4Loyalty with a cheery tune titled “Permanent Scar” featuring Young Thug and rising Georgia rapper Quando Rondo. Also making the #DXHitList is Gucci Mane’s “Wake Up in the Sky” featuring an infectious hook sung by Bruno Mars and a verse from Kodak Black. 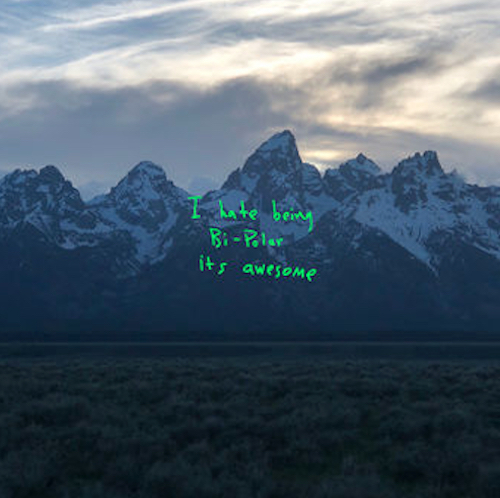 It’s the latest single off Guwop’s upcoming LP Evil Genius. Next up, Lil Baby and Gunna’s connection on “Drip Too Hard,” serving as the lead single for their collaborative project Drip Harder. This week’s #DXHitList features more fresh cuts from YBN Nahmir, G-Eazy, Mozzy, Young Dolph and Fritsgod.